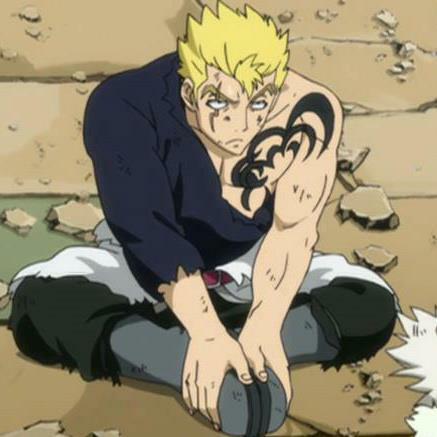 Fairy Tail Who is the hottest male Fairy Tail member? 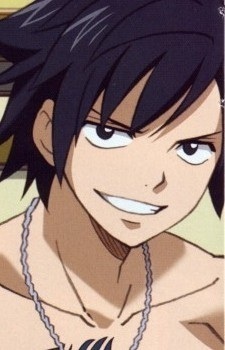 I think Natsu is adorable but Gray is my Lover! don' you people know the difference between hot and cold??? natsu and gray... duh thats the answer. 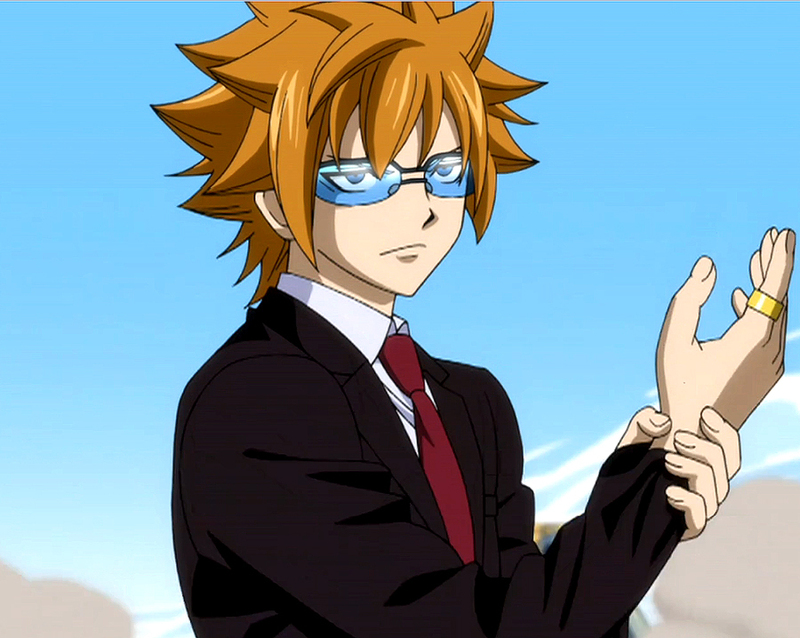 or jellal its hard to choose! 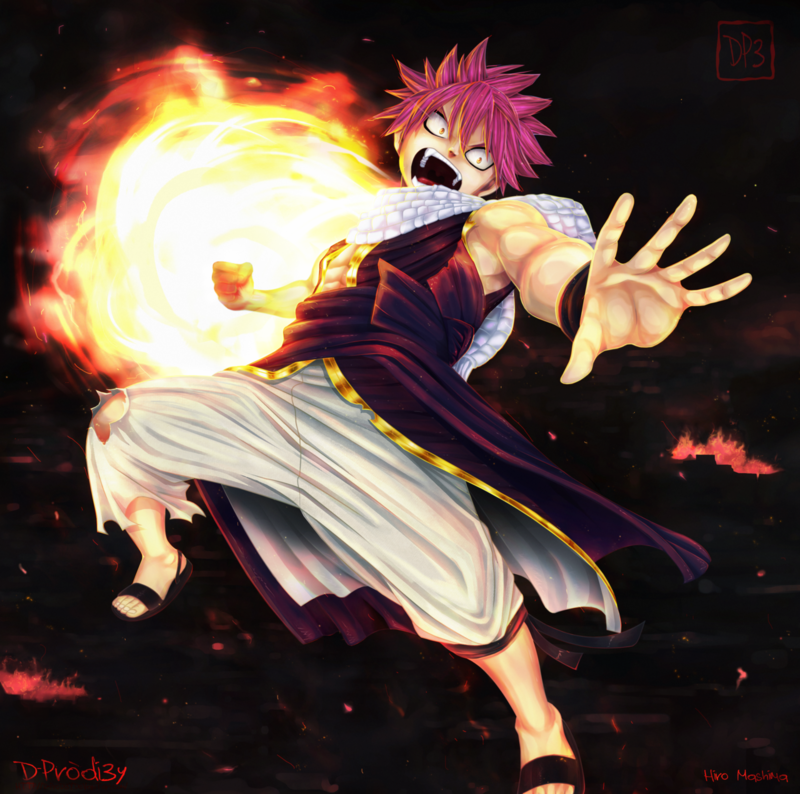 if gray is cool.....natsu is hot!!!! 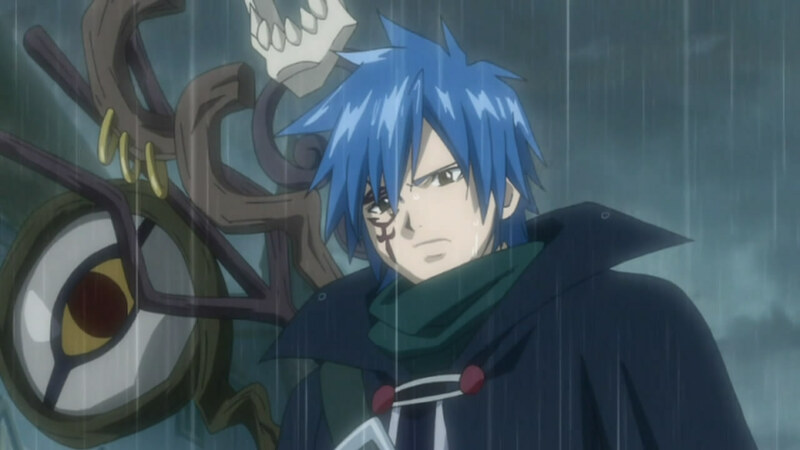 T^T barely anyone for Jellal.........why! 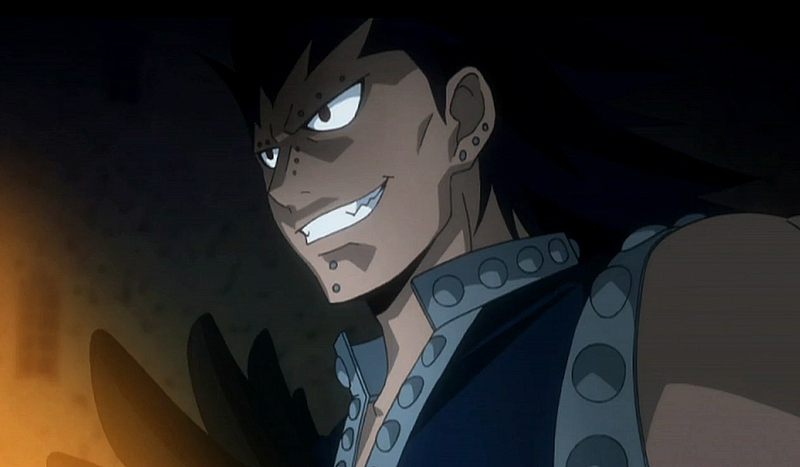 Gray fullbuster is easily the hottest male character. No contest. I LOVE THEM ALL! So i don't want to give one my vote! 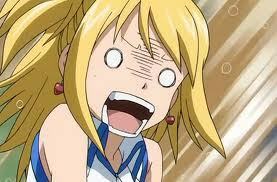 Jellal's hottest. And no Zeref? 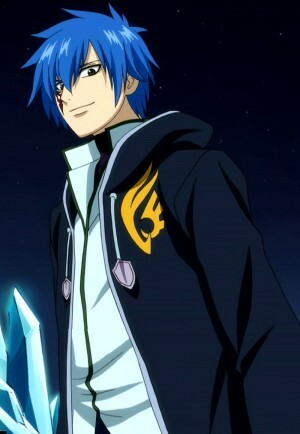 JELLAL FERNANDEZ ...The HOTTEST,COOLEST and KINDEST GUY in FAIRY TAIL WORLD. PERIOD!!!! 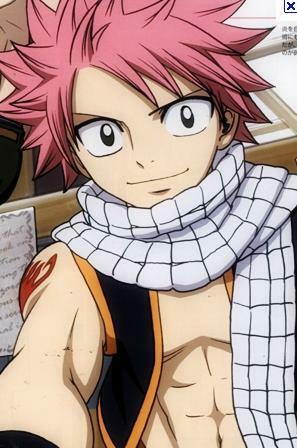 Who is the hottest female member of Fairy Tail? What's your favorite Sound on Fairy Tail Soundtrack Vol.1 ?